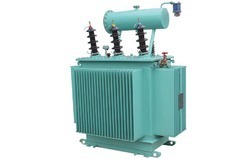 Manufacturer of a wide range of products which include oil cooled power transformer, potential transformer, single phase transformer, three phase transformer, three phase oil cooled transformer and electrical power transformer. 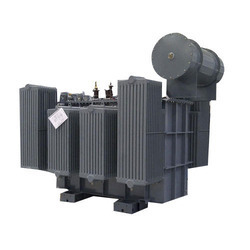 We offer a comprehensive range of Oil Cooled Power Transformer to our clients. 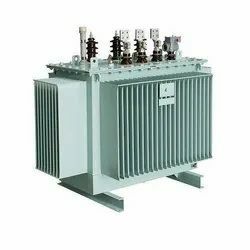 Reckoned as leaders in this industry, we are providing our esteemed clients with excellent quality Potential Transformer. 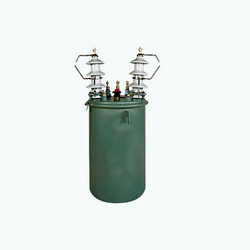 We are an acclaimed name engaged in offering our precious clients a superior quality range of Single Phase Transformer that is mainly used in electric fittings. Robust construction having an excellent short circuit and thermal withstand capabilities. 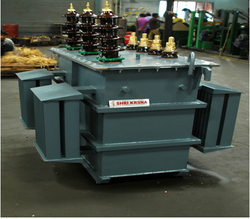 To meet the diversified requirements of our prestigious clients, we are engaged in offering Three Phase Transformer. 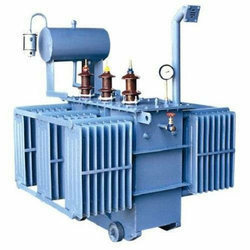 Backed by diligent professionals, we are providing highly advanced Three Phase Oil Cooled Transformer. Rotation of the brush arm by either manual or motor drive delivers an output voltage from zero to or above line voltage. 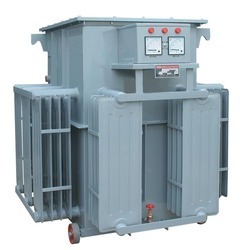 We are instrumental in offering our clients a high quality range of Electrical Power Transformer. 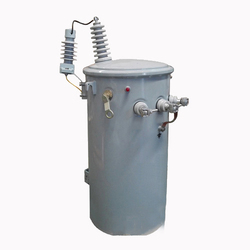 As a quality-oriented organization, we are focused to provide our clients excellent quality Oil Cooled Current Transformer. 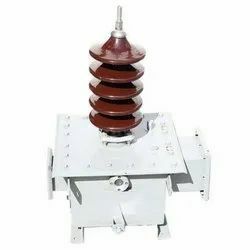 Driven by technically advanced facilities, we are engrossed in offering an extensive variety of Low Tension Current Transformer to our customers. 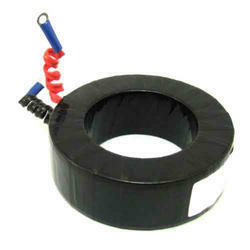 We are offering Isolation Current Transformer. We are an affluent organization, offering a superior quality array of Low Voltage Transformer that are used in different electric appliances. 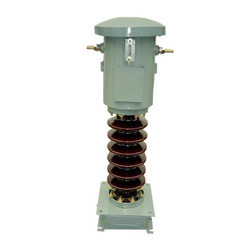 We are engaged in offering our clients a high quality range of Pole Mounted Transformer. 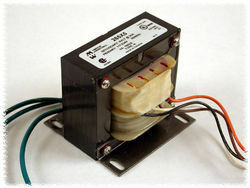 Looking for Electric Transformers ?